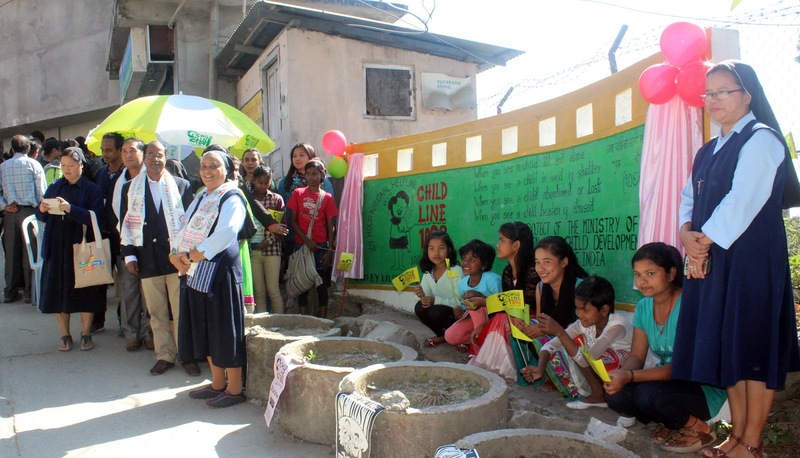 An organisation associated with child rights has put up wall paintings across Kalimpong to celebrate their week-long awareness drive on child rights and child protection. The wall paintings along with their message have been done at several spots namely, Chitrey, Thana Dara, Kalimpong Sub-Divisional Hospital premises, Dosti Corner, Dosti Band in Melli,Gorubathan along with a mass awareness programme at Sangsay. In a week’s time, the organization has been able to sensitize people on child rights through posters, leaflets, documentaries, distributing bands to police officers, school heads and teachers,NGOs,media, lawyers and other stakeholders, it has been learnt. “A hospital is a place where all kind of people from all walks of life visit. “Thus, the wall painting in the premises of the hospital here is intended to create awareness about child rights. “If they see something unusual with the children, they can help that child by cal ling the mentioned helpline number,” a member informed. 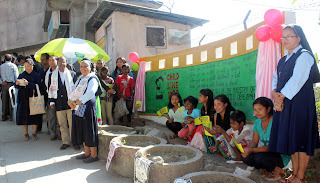 0 Respones to "Child rights group put up murals to create awareness"